Three Cheers for the Fire Brigade! We had another storm hit our area yesterday with gusty winds reaching up to 140kms per hour. 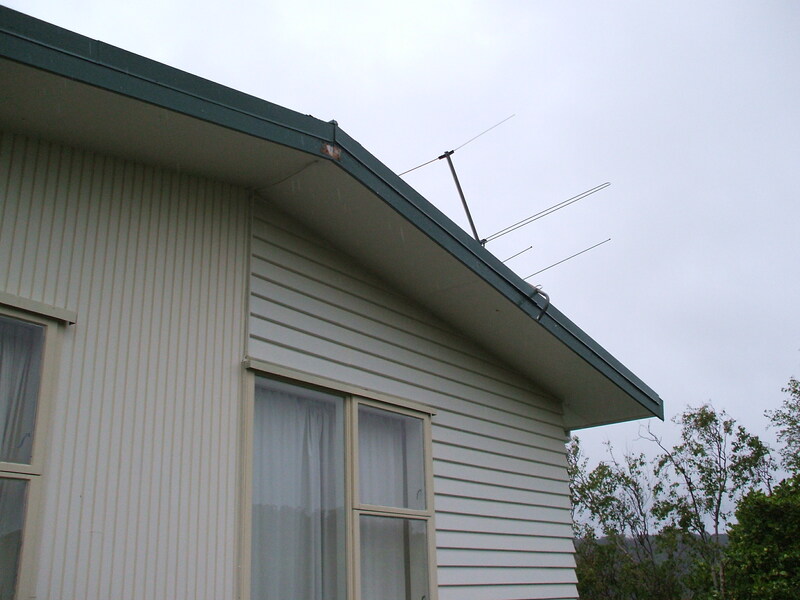 Normally we fare reasonably well in a North-westerly but a huge gust of wind just before 5pm last night caused an old television aerial to break loose from its metal plate which had been attached to the gable of the house. The noise of the aerial hitting the roof caused me to check around the property and finally locate the problem. 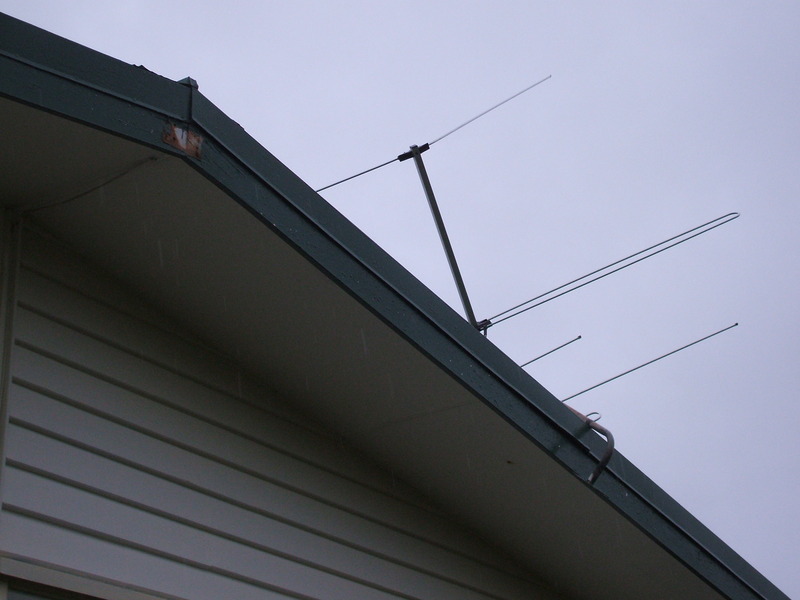 Our neighbour has a good view of our roof and was able to reassure me that the cabling for the aerial was still intact and the aerial appeared to be wedged around another smaller, modern aerial. I called the emergency services but they were too stretched with other priorities to come and ensure the aerial was not a threat to life or property. However this morning the aerial had moved considerably and any cabling was no longer visible. While the wind has thankfully gone the rain is falling in a steady and heavy manner so no roof expeditions could be mounted safely. A call to our local fire station saw this fire truck and four firemen arrive within 10 minutes of my phone call. They were only too happy to remove the fallen aerial and ensure everything was secure high up on the roof. It all seemed a very simple task with their correct clothing, footwear and equipment but what really impressed me was their attention to the drills and practices that they used and which they constantly ensure are second nature to their tasks and teamwork. Three cheers for the Fire Brigade I say!!!! 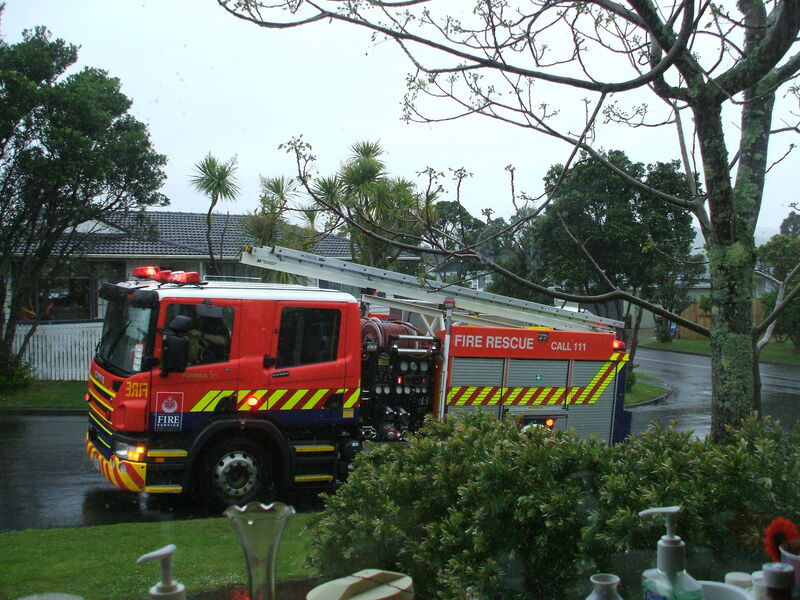 And the three year olds who live across the road loved watching it all and being waved to by the friendly fire crew. This entry was posted in Uncategorized and tagged emergency services, fire brigade, fire truck, firemen, photography, storms, television aerials, weather on October 15, 2013 by ordinarygood.